Allergic to the world. 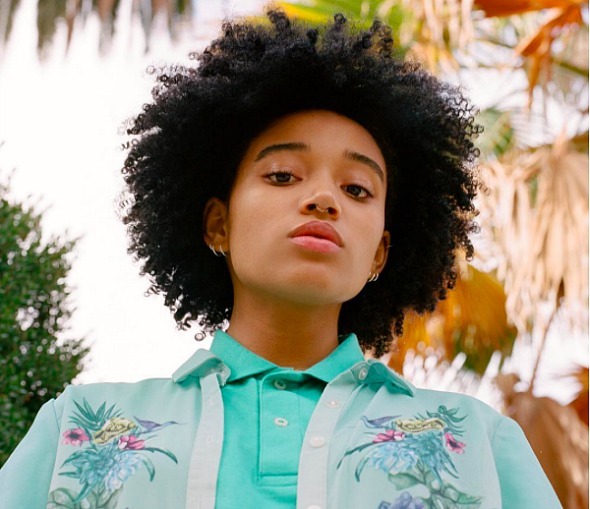 Maddy (Amandla Stenberg) has a rare disease called SCID (severe combined immunodeficiency) which makes her bascially allergic to everything. 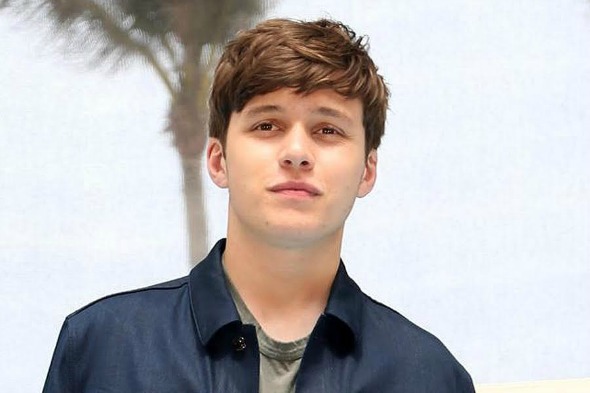 She hasn’t left the house in 17 years until she falls in love with Olly (Nick Robinson), the boy who’s moved next door. Adapted from Nicola Yoon’s novel, Everything Everything is expected to film in metro Vancouver for a month from September 6th to October 7th (dates subject to change). Update: Everything Everything started off with a shoot inside Kitsilano’s Moderne Burger on Broadway.